When less is more. Our simplicity design is a minimalist layout, which really makes the photography stand out. It’s perfect for Wedding Photographers and many styles of Pet, Location and Lifestyle photography. Very simple to maintain, and quick to deploy if you are in a hurry! Take a look at our demo site using this design in action to see if it will suit your business. Have a look at some of the key features of this design and the options that come with it. Check out the pricing plans and optional extras available for this design. 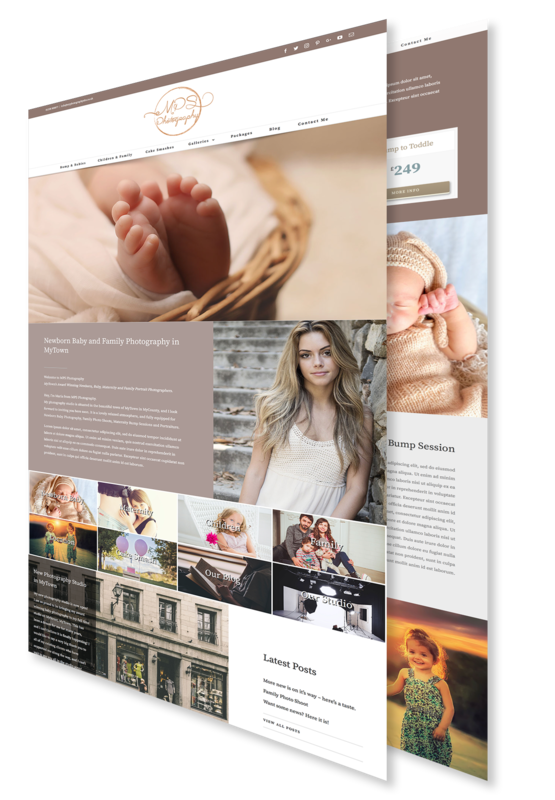 We have created our website templates from years of experience of working both as photographers and with photographers. We have come to understand how hard it is for new photographers with minimal website experience to get a professional looking website without it costing £1000’s. Our templates are created using industry leading themes and plugins – meaning they are not only stable and reliable, but fast and secure too. 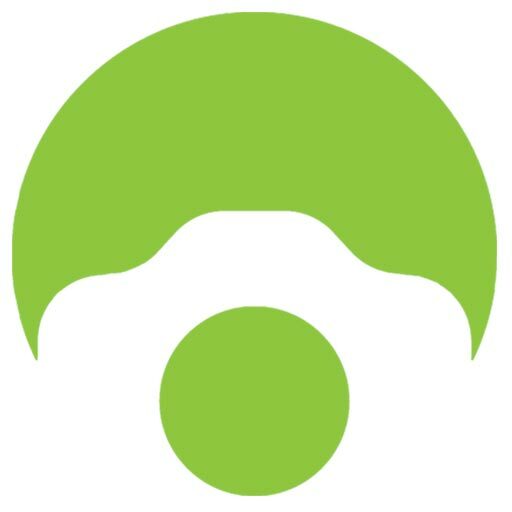 A simple to navigate website. Putting your imagery front and centre. Timeless quality that won’t look outdated. Multiple methods to contact you for visitors. Your site will look great on mobiles too. Making changes in the future will be easy. Keep your visitors up to date with news with an integrated blog. You just need to fill out some forms, and send photos! Your site could be ready within 2 weeks. Built on the WordPress platform. Allow clients to book & pay for sessions online. Allow Clients to View and Buy their photos online. Allow Clients to choose and book appointments online. Our base price for the Simplicity Design includes a fully working website, using your photos and text, supplied by you. It can include up to 6 different ‘Service’ pages, ie; Bump, Newborn, Children, Family, Pet, Cake Smash, an Image Slider per service plus the home page, a Photo Gallery per service, Prices / Package Page, an Integrated Blog and a Contact Page plus links to your legal policy documents. When you sign up, we will send you requests for all of the information we need to build your website for you. Once we have that, we will put it all together, and let you know when your first draft is ready for inspection. We will then make any final adjustments needed, and get ready to launch your brand new website! We can add in your Google Analytics and Facebook Pixels etc during the design. We optimise the website for SEO and speed, and also create you a user manual to help you make any changes in the future. Check your full package price and payment plan options! Our hosting packages are fully managed, meaning you don’t need to worry about any of the technical bits. As standard, they include 10GB of web space which is usually more than enough for a photography website. Your site will be backed up daily at a server level, and also weekly and stored locally by us. Your website will be monitored 24 hours a day, so we know instantly if there are any problems. All of our hosting packages include a FREE SSL Certificate, keeping you and your visitors safe and secure. This option allows you to sell your Photography Packages, Sessions or Vouchers on your website. Your customers can choose which type of session they would like, enter their details and pay online using either PayPal or Stripe (or both). This method will send you all of the customer’s details, to allow you to contact them either via e-mail or phone to arrange a suitable date and time for their session. It’s the perfect option for those of you (like us) who like to maintain full control of their booking calendar, and don’t want it visible to the public. Bookly is the #1 booking system for WordPress. This premium plugin allows your customers to choose their own date and time for their sessions from your online calendar. It can collect their details, and allow them to pay online. The booking system will send them confirmation, and even a reminder before their session. Your booking system can sync to your Google Calendar to ensure you have the latest availability on you at all times. This price includes both a full Bookly licence, plus the installation and setup costs. We recommend this style of online booking for people who run regular hours, and don’t need to pre-qualify bookings on their calendar. It’s also a fantastic booking system for people who regularly run mini-sessions and promotional shoots. Our Client Gallery optional extra is perfect if you want to be able to see your photos to your clients via your website. The system is simple to use and can be a great time saver for you. Some of its key features include Password Protected Galleries, ‘Favourites’ system for clients, Automatic Watermarking, Social Sharing, Expiration Dates on galleries, Online (PayPal) or Offline payment options and more. The Client Gallery system has a one-off setup fee. If you want to take your client galleries to the next level, you can upgrade to Client Gallery Plus. This gives you all of the great features of our standard Client Gallery plus Enhanced Gallery Layouts, Digital Downloads for Clients, Sell Products in Packages / Collections, Add Options to Your Products, Offer Discount Codes, Tiered Pricing or Quantity Discounts, Accept Stripe Payments, Set Minimum Order Values and more! Websites need regular software updates to stay secure. As part of our Support Package, we make monthly updates on your website to make sure everything is up to date. As well as that, your website is tracked by our software 24/7 to alert us to any problems or downtime. Minor updates to the site, such as changing a picture or altering some text are free, and more major updates are offered at discounted prices. As a Support Package member, you also receive priority support to jump the queue! We aren't a big corporation - just a couple of photographers who are also web designers! If you want to chat about any of our products or services, pop us a message on Facebook or ping us an email. We look forward to hearing from you!